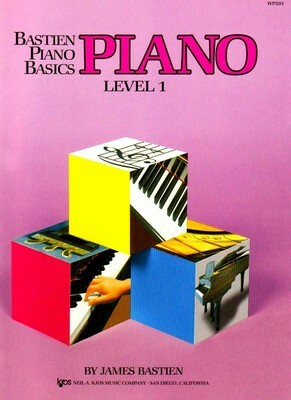 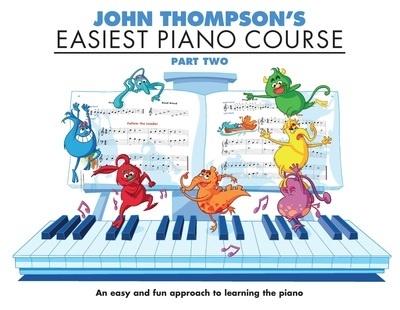 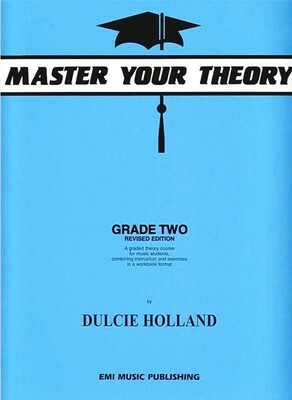 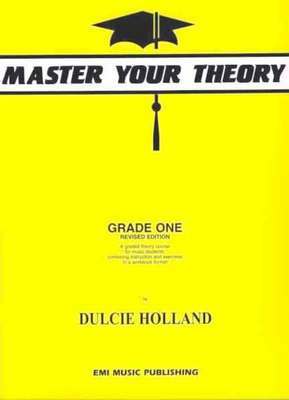 A revised edition of the best-selling piano course by John Thompson. 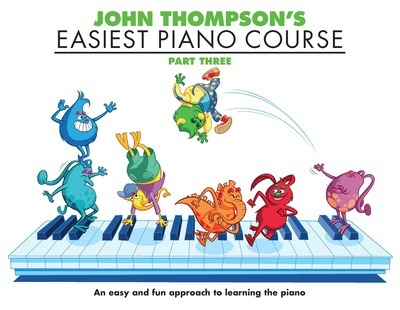 Part 3 of this easy and fun approach to learning the piano begins by showing the importance of playing and listening to music phrase by phrase rather than note by note. 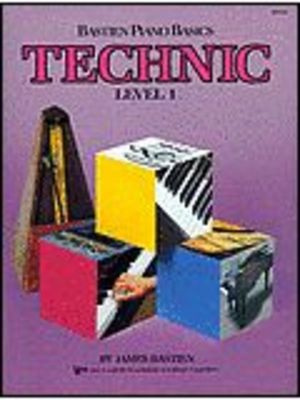 Examples of touch follow in proper sequence.